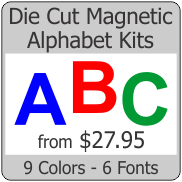 Dry Erase Strips for shelf organization and labeling and many other uses. Available in many sizes. Custom cutting available. 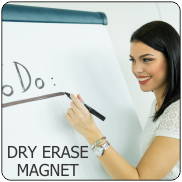 The front of this material has a glossy white dry erase surface for use with write on wipe off marke..